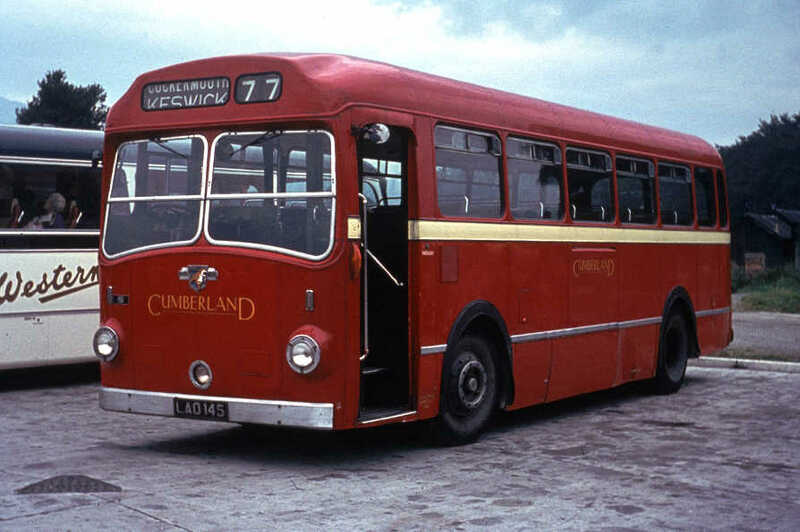 HIGH QUALITY BUS PICTURES (SLIDES AND PRINTS) of classic buses and trolleybuses - originals taken from 1960 to early 1970's with the emphasis on major operators and well-known independents. Most bus pictures are of vehicles in their working environment with many scenic shots. Over 1500 Slides available. 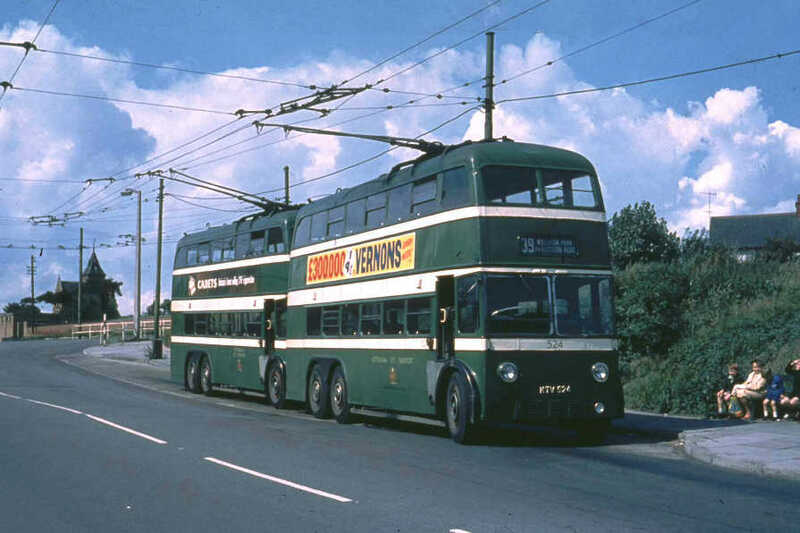 We have a huge selection of UK Bus Pictures and UK Trolleybus Pictures - most of which can be previewed in our bus slides lists section. 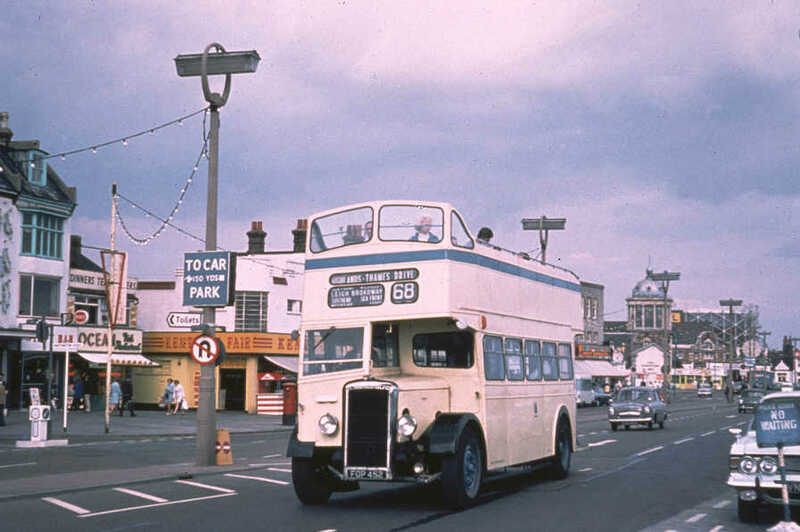 The majority of the images listed are Classic Bus Pictures. Bus Prints also available - views upto early 1990's. Please send £1 for sample slide/print and one list. Additional list 25p each. All slides/prints supplied from stock. Prompt service. Click here to view the Bus Slide Lists.